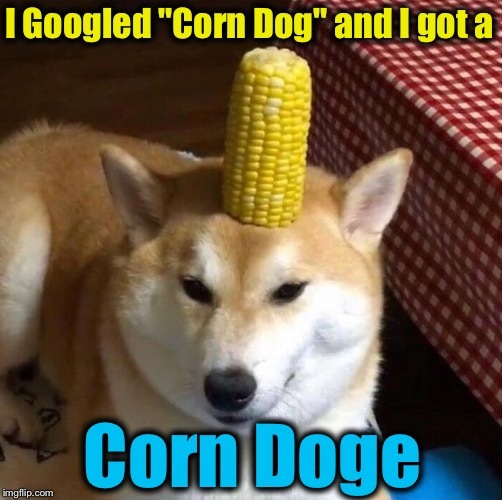 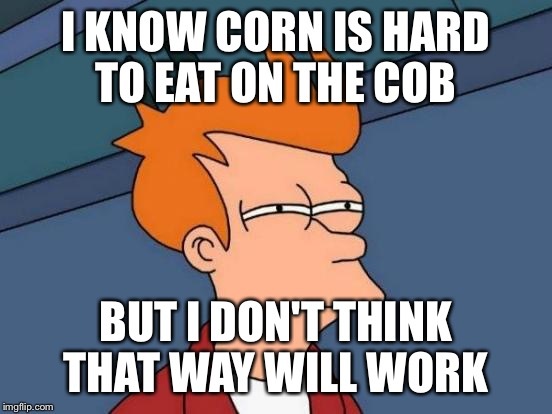 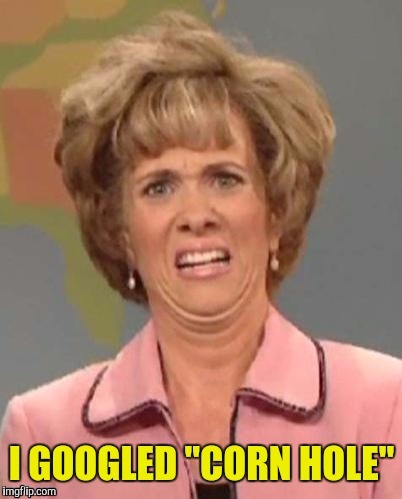 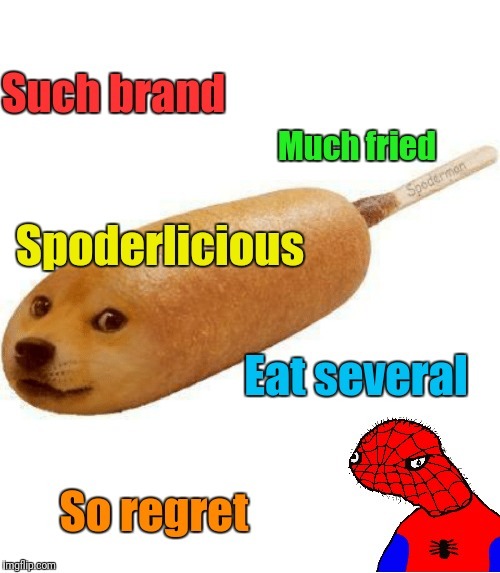 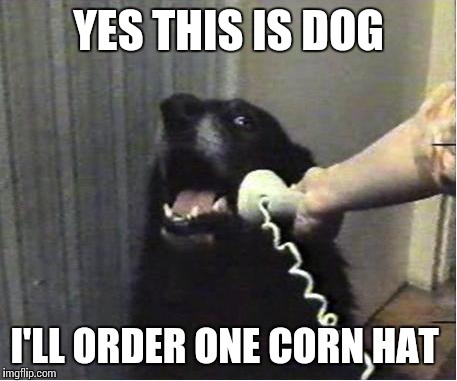 I was unaware of the invention of the "Corn Doge!" 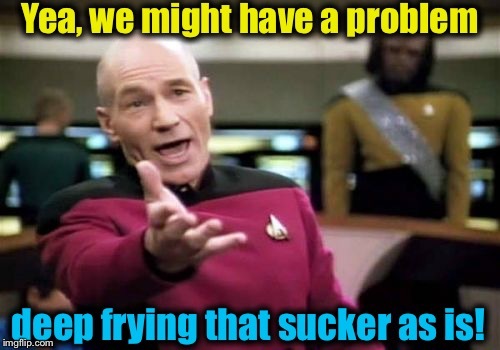 imgflip.com/i/1iyeks . 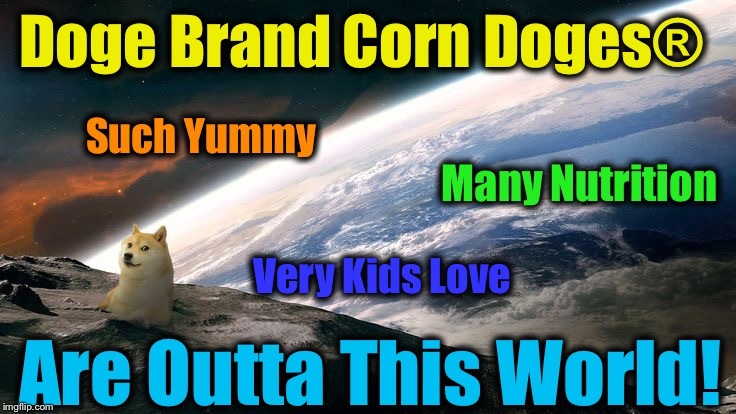 Rpc1 made this for me!